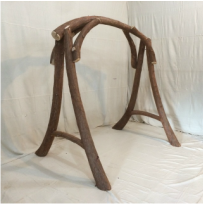 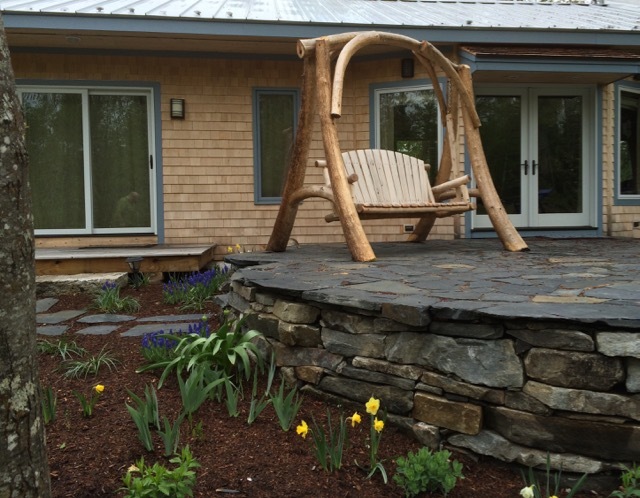 ﻿​﻿The natural beauty of the forest is transformed into a striking piece of functional art for your garden, patio, deck or porch with our curved cedar log swing stands. 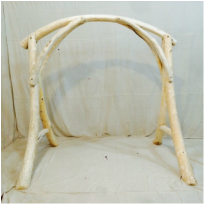 We select each White Cedar (Thuja occidentalis) tree for its unique natural curve, and they are then hand hewn to fit together into the beautiful piece of art shown here. 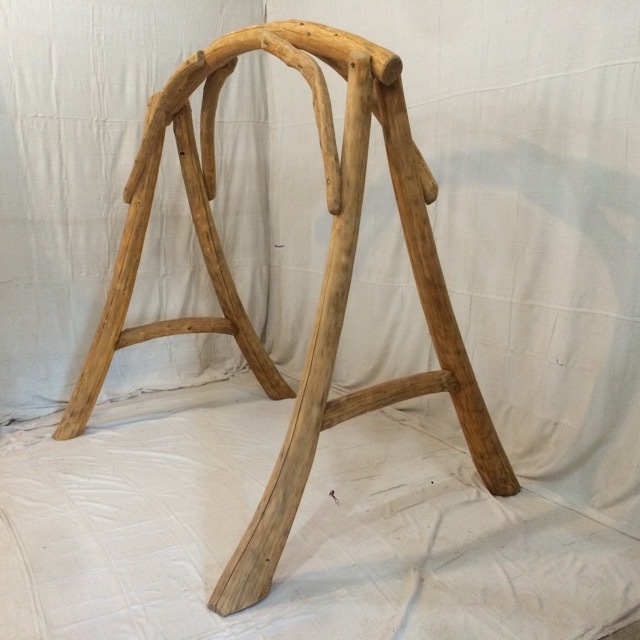 Curved Cedar Log Furniture..... Coming Soon!